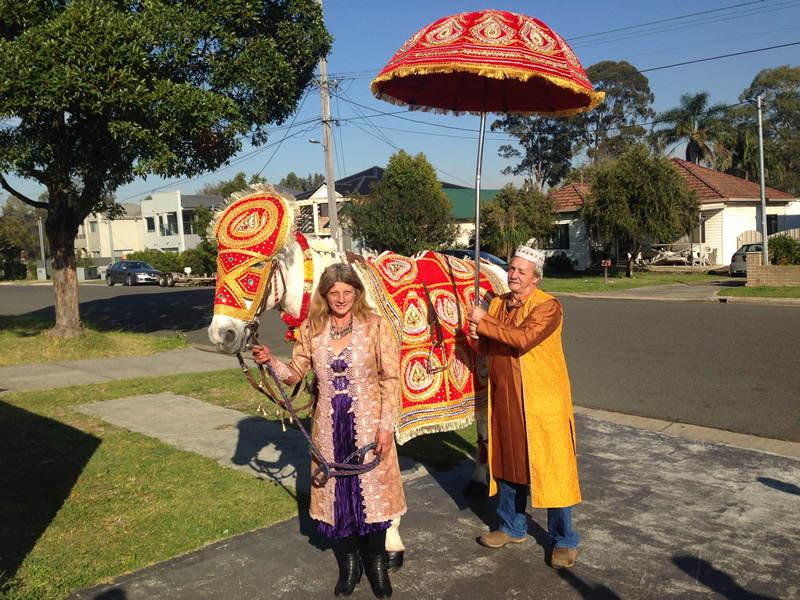 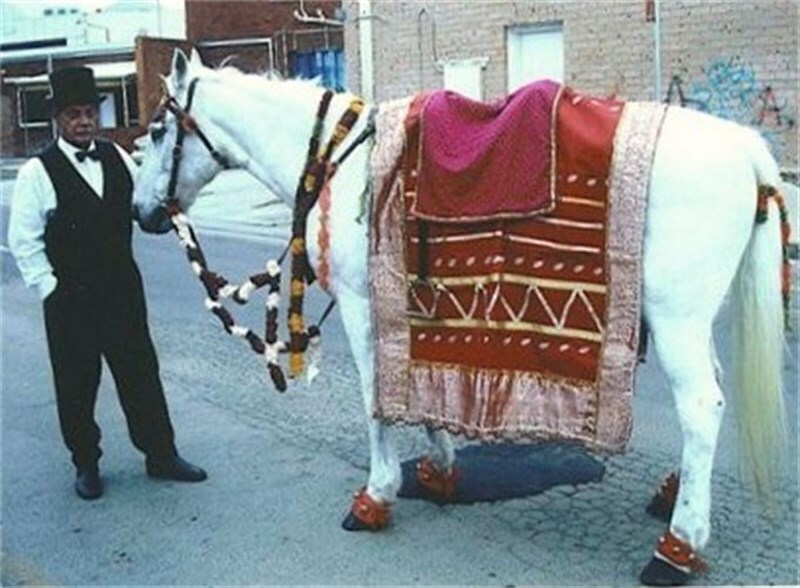 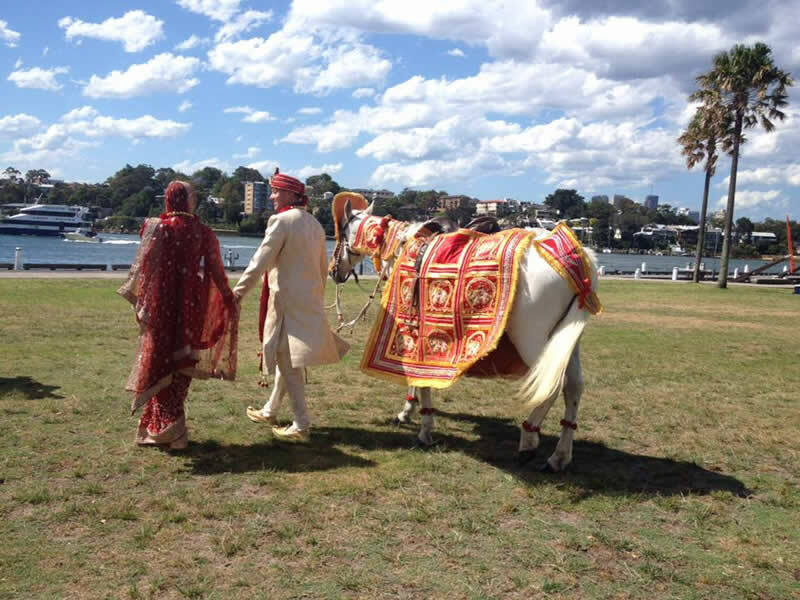 We have been supplying White Horses (Mare) for Indian weddings for the past 10 years. 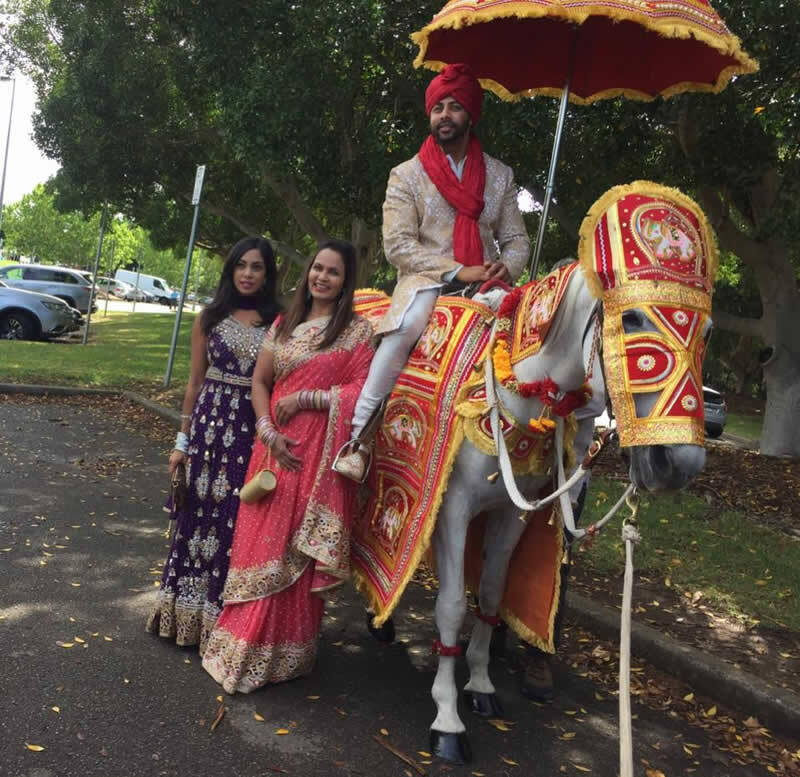 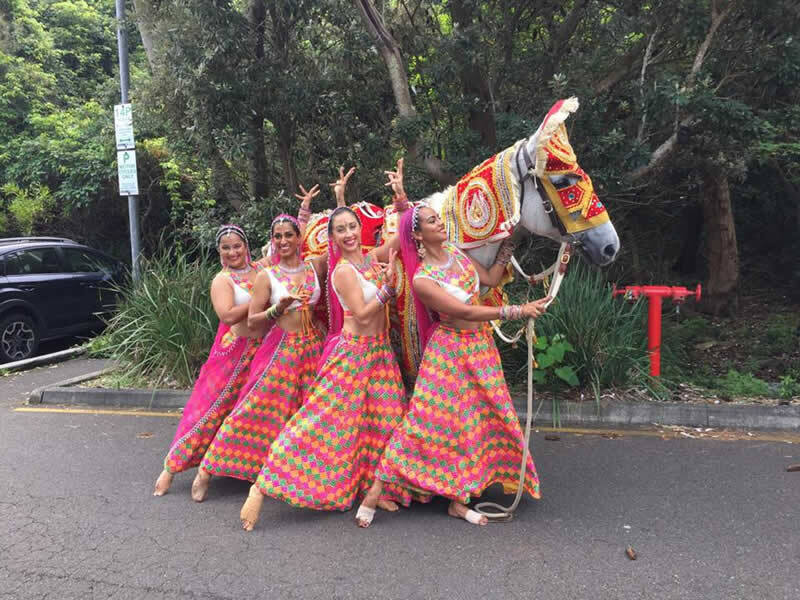 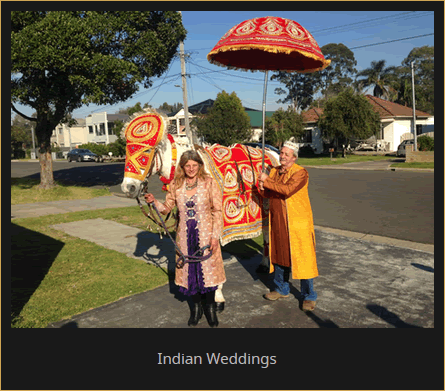 Our horses are well trained and experienced and come dressed with authentic Indian costumes, as do the two attendants and umbrella if required. 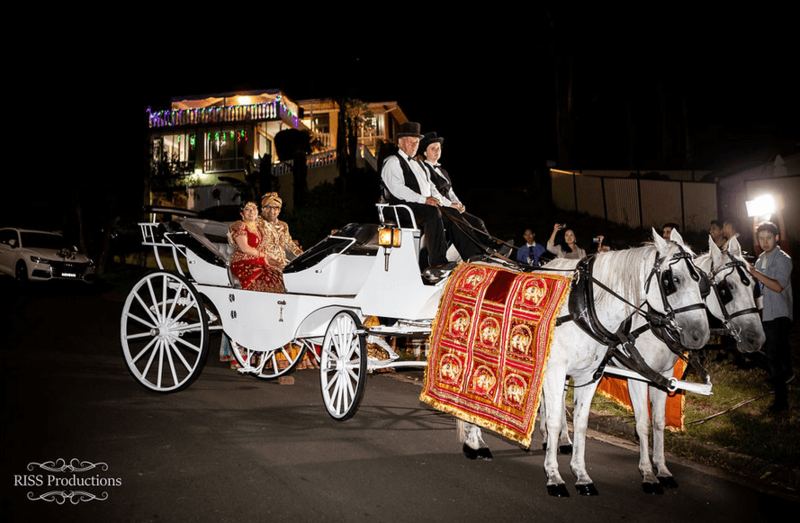 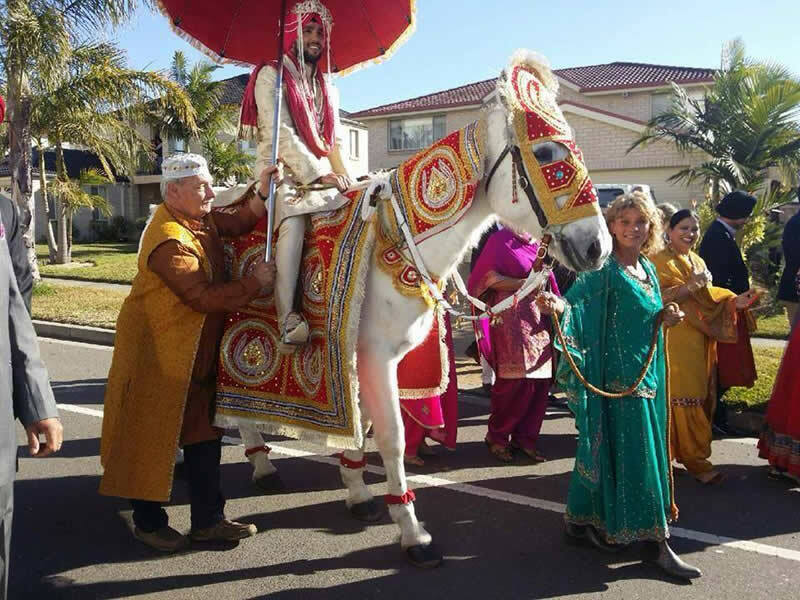 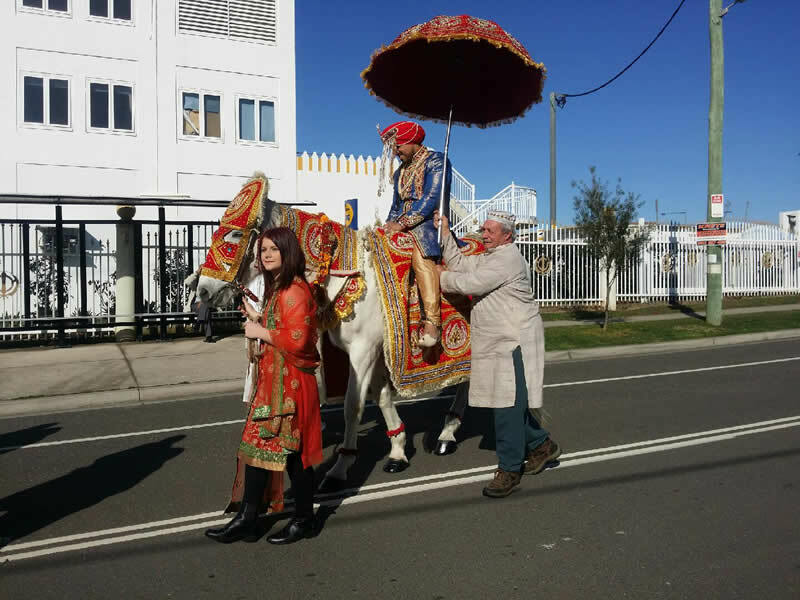 We also have a white Victoria, single horse carriage which we have supplied for many Indian weddings.